This is the first hour of last weeks radio broadcast. It's an eclectic mix of different styles. This is modern jazz music using different instrumentation and creative arrangements. 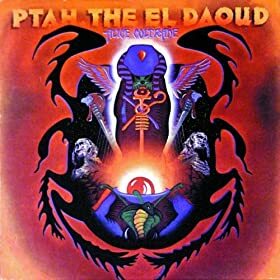 We start out the show with Alice Coltrane's harp, followed by modern electric guitar, tuba, voice, and electronics. It brings to mind how diverse, modern and creative the jazz experience is. 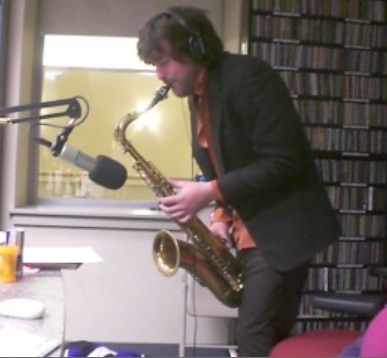 I had the pleasure of hosting tenor sax artist and composer Noah Preminger for an interview at WHUS on Saturday evening. Noah is one of the young creative jazz artists based in New York City that is defining the future of jazz music. He spoke with us about his background and influences, his method of composition, and some of his current projects. 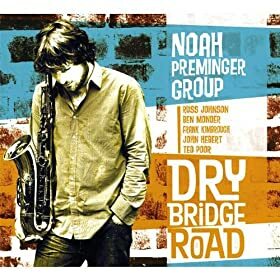 We get to hear from his critically acclaimed album Dry Bridge Road, and some yet to be released recordings. Noah also plays for us live in the studio. We also take the opportunity to promote a couple of live performances coming up this week in Hartford and NYC. No radio show this week, so I am republishing a podcast originally posted in August of 2008. This tribute was first aired on the anniversary of Bird's 88th birthday, but its great to hear these tunes any time of the year. This great alto player is often considered the founder of Be-Bop music. Before Bird in the 1940's, Jazz was primarily big-band music, dance music that was perhaps the most popular genre of it's time. Bird featured a hard driving quartet and quintet format with an emphasis on improvisation, freeing the soloist to stretch out. As I listen to the 2 Bird originals on this set, each under 3 minutes, it amazes me how much music is packed into these tracks. The rest of the set features modern day jazz artists that have covered Bird's compositions as well as artists that have been influenced by his music. Actually, every great jazz artist that has played this idiom since Bird, has taken some of his chops from Charlie Parker. This weeks program features guitarists from around the world. 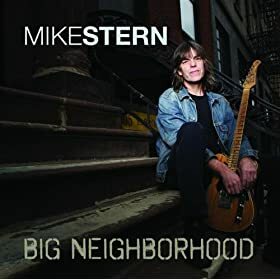 We start tonight's show with some rockin' guitar work from Mike Stern's new album Big Neighborhood. A great title that highlights that through music and the Internet, the world has become one big neighborhood. The second track I play from this album features Richard Bona whose vocals give the tune an African vibe. We hear from Belgium's Django, who perhaps brought the guitar to jazz music in the first place. We also get to hear the mid-eastern influence in guitar jazz from the Rudresh's Indo-Pak Coalition and Rez Abassi, and Faroud Haak. Other guitarists present on this podcast are Ben Monder and Adam Rogers. We continue last weeks retrospective of 2009 releases. Even after 2 shows dedicated to last years music, I still have a stack of music that I did not have the time to get to. I guess you can say that it was a prolific year for new music. Despite reports that jazz is dead, it is indeed thriving with new music and new artists. 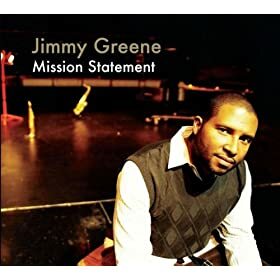 Check out young talented players like Jimmy Greene, Mike DiRubbo and Lauren Sevian. They are represented here as well as more established artists like Joe Lovano, Steve Davis and Joshua Redman. We end the show with some of the great masters too, in Benny Golson and Mingus.